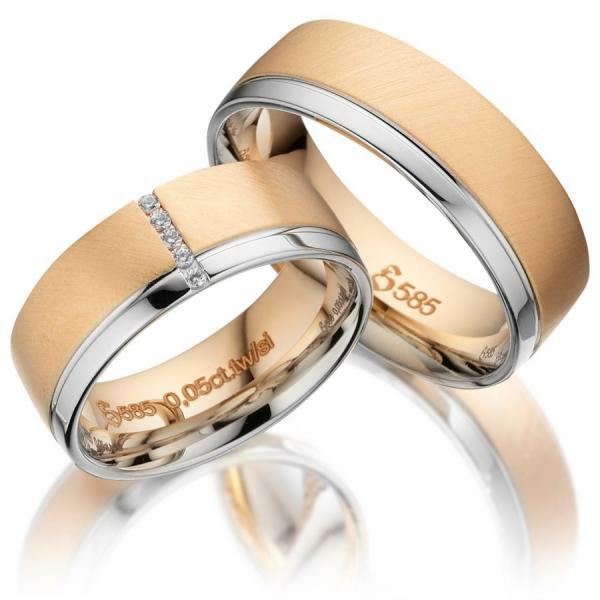 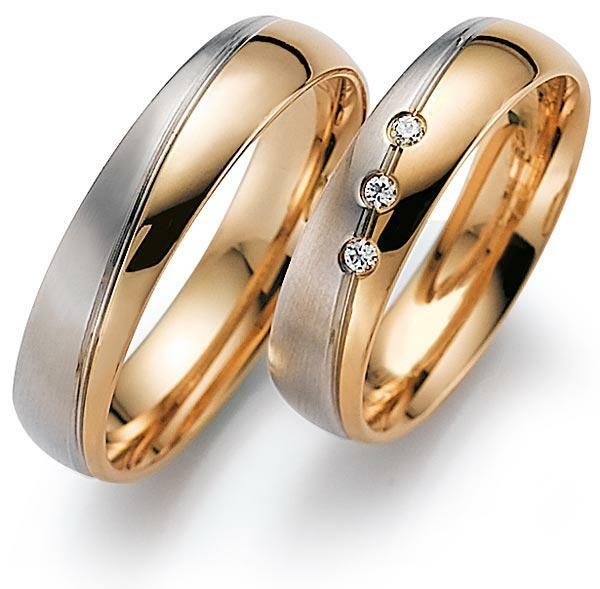 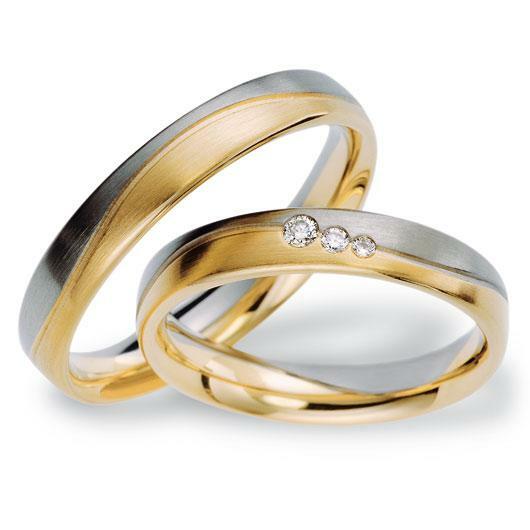 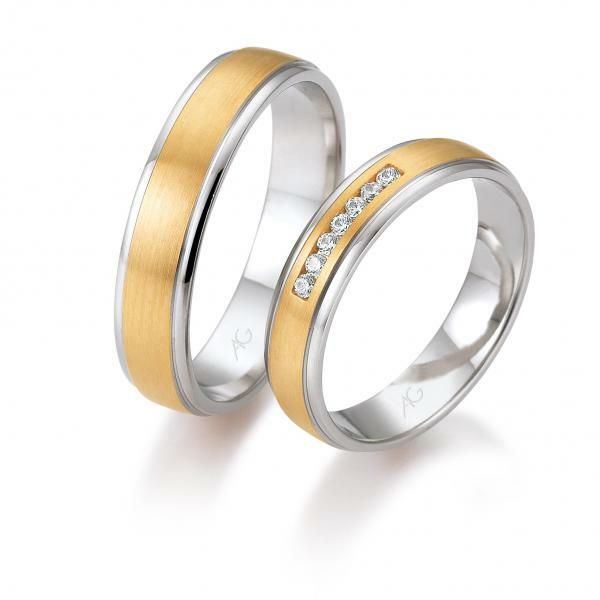 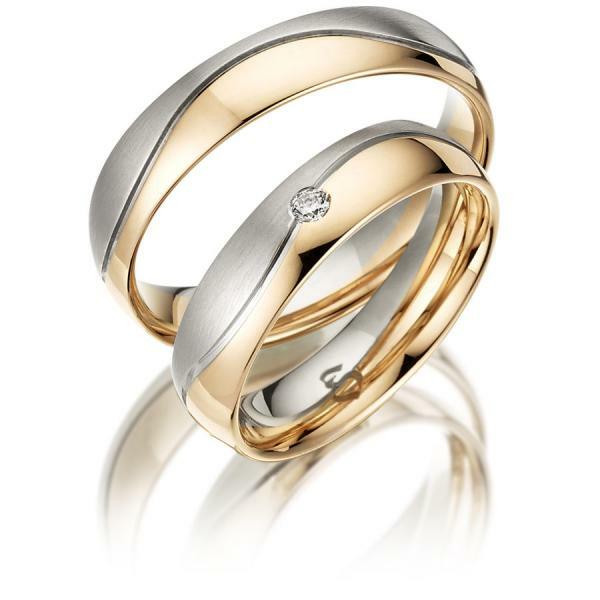 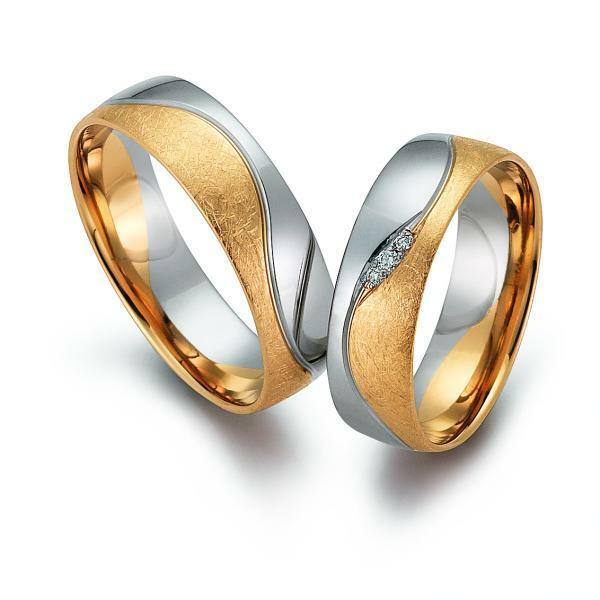 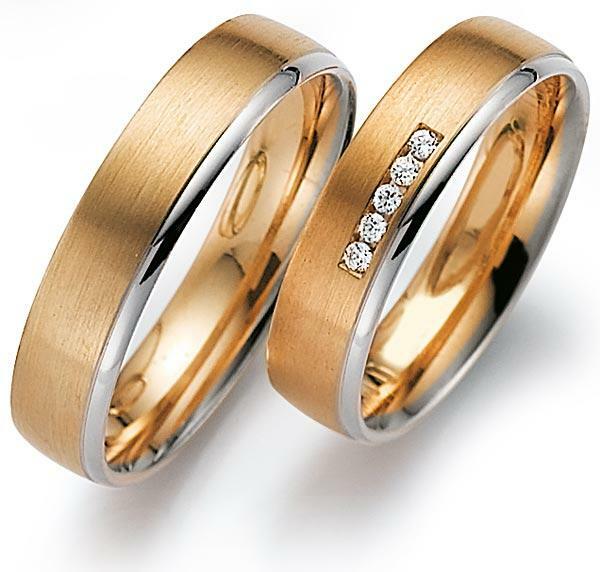 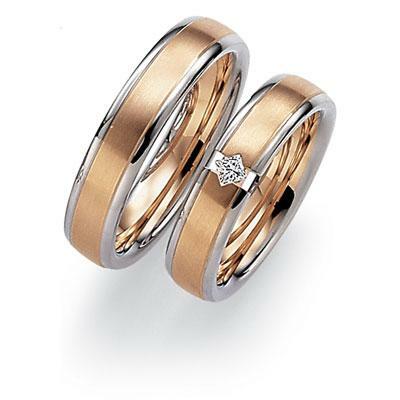 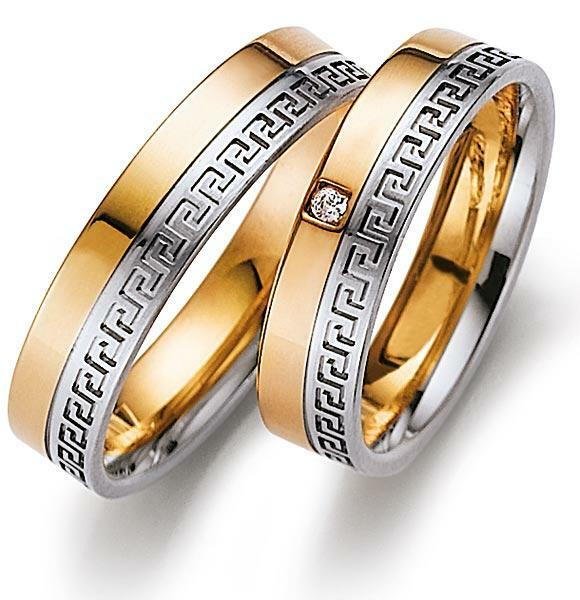 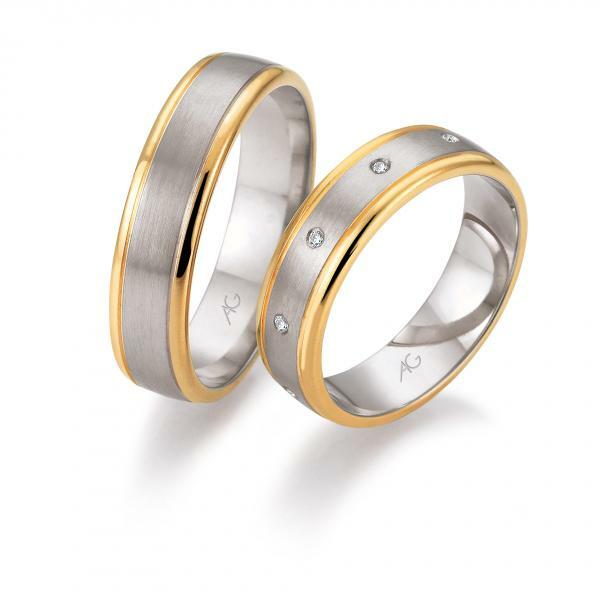 If the gold alloys 585 and 750 exceed the budget of the wedding couple, we can offer as an alternative the newly developed 375 color gold. 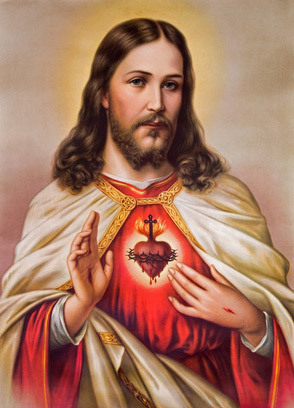 The warm colors are so intense and hardly differ from 750 gold. 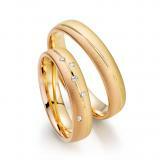 However, the weight is significantly lower. 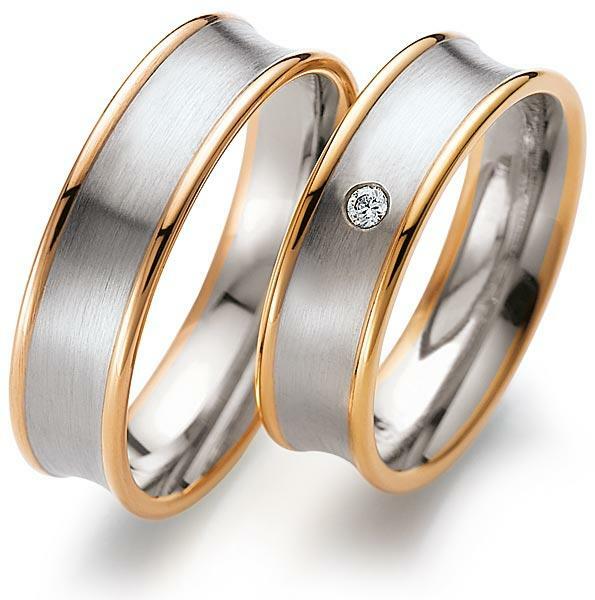 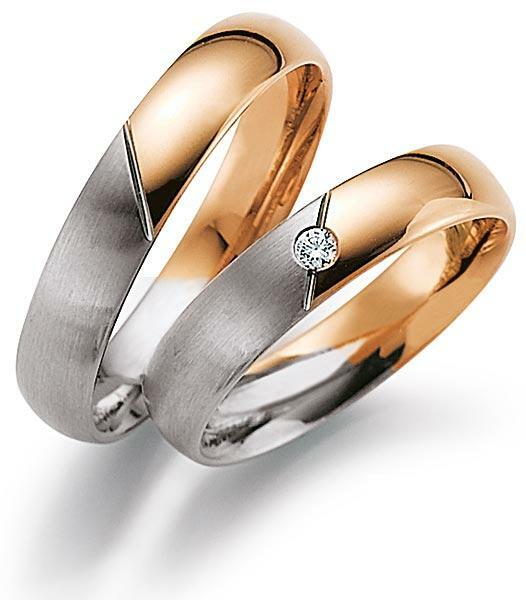 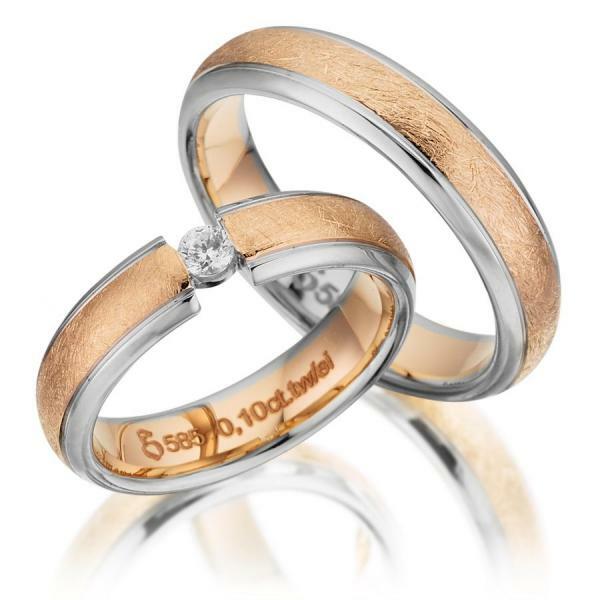 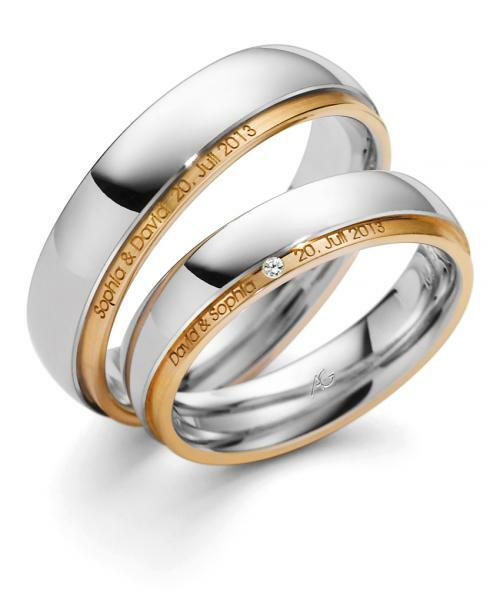 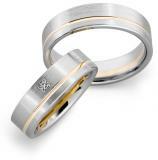 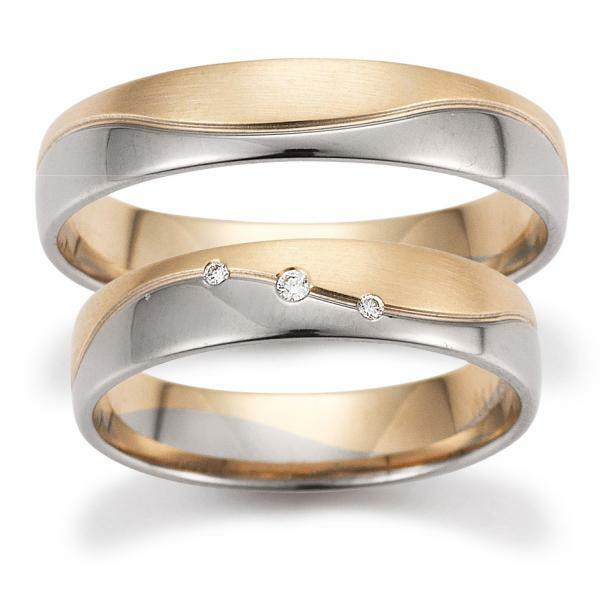 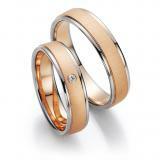 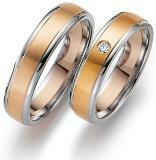 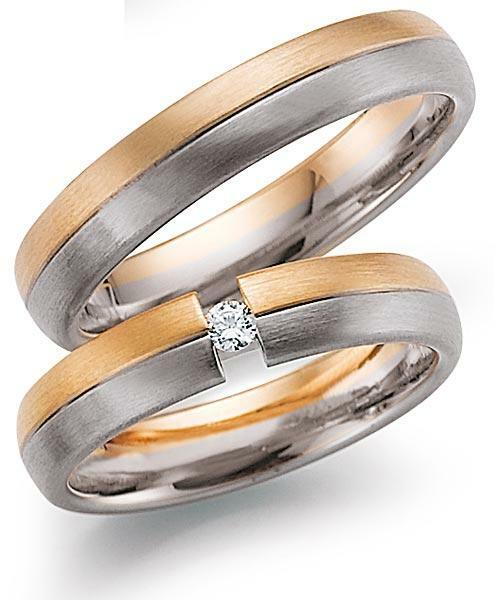 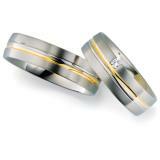 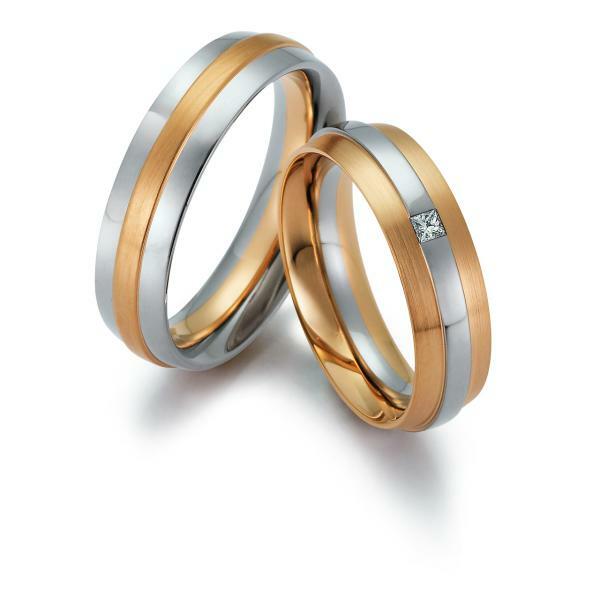 A wedding ring - we all have to go with the trend.